We cultivate our chives in amongst our herb bed, but did you know that wild chives (Allium schoeneprasum) are one of the most common and easy to identify wild growing plants? What are wild chives and are wild chives edible? Read on to find out about wild chive identification and if wild chives are safe to eat. Are Those Wild Chives in My Yard? Wild chives are indeed so common you may have wondered “are those wild chives in my yard?” It is very likely the case. These perennial monocots reside in the onion genus and are the smallest species of onion. They are the only Allium species native to both the Old and New World and can be found throughout Europe, Asia and North America. Chives have been cultivated in Europe since at least the 16th century, but wild chives have been used according to Egyptian and Mesopotamian records to 5,000 B.C. Native people used wild chives medicinally as well. 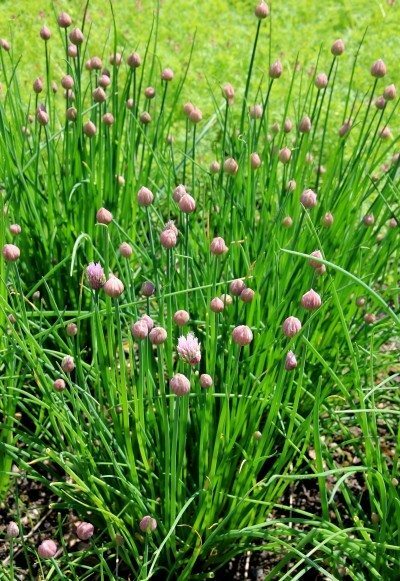 Depending upon the culture, wild chives were used to stimulate the appetite or rid the system of worms, clear sinuses, as an antiseptic, or to treat a variety of maladies from insect bites, hives, burns, sores, and even snakebite. Wild chives contain sulfur compounds that ward off insect pests. 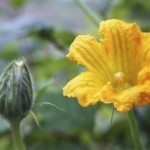 They make a great companion plant in the garden, a natural pesticide if you would. The wild chive is easy to identify if you’ve ever seen a domestic chive. They look like a clump of grass as they grow except that the leaf blades are not flat like grass but rather cylindrical and hollow. Wild chives will be one of the first plants to appear in the spring and easily stand out amongst the dormant grass. Wild chives grow between 10-20 inches in height. The aroma is lightly oniony, and while there are other plants that look similar, the poisonous mountain death-camas, for example, they lack the distinctive aroma. Wild chives can be found growing in USDA zones 4-8 among grasses and natural areas. 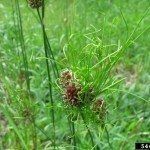 Are Wild Chives Safe to Eat? While historically wild chives have been used medicinally, modern people use chives as a seasoning or on their own, sautéed as a vegetable. They impart a wonderful delicate onion flavor to soups and stew, and can even be pickled. The entire part of the plant can be eaten. 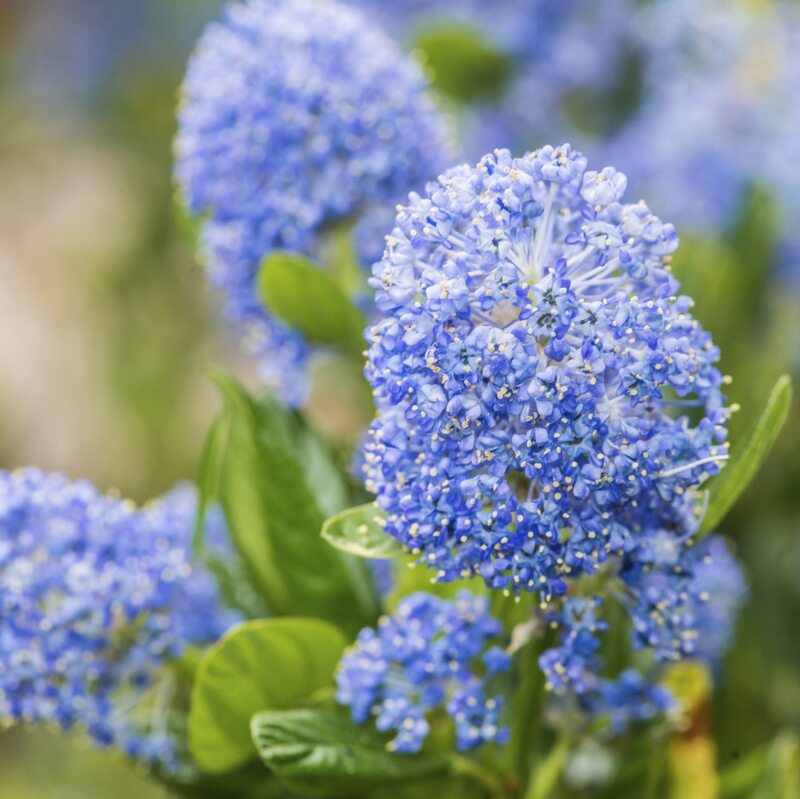 Even the lilac flowers of wild chives are edible as well as beautiful when garnished atop a salad or soup. As mentioned, other plants look similar to wild chives – wild onion and wild garlic to name two. What is the difference between wild onions, wild garlic and wild chives? Wild chives look similar to wild garlic in that they both have hollow leaves while wild onion foliage does not. Sometimes wild onion is also called wild garlic, which is confusing to say the least. These are two distinct plants, however. Wild garlic (Allium vineale) and wild onion (Allium canadense) and are both perennials often thought of more as weeds. That said, all three are members of the Allium family and will all have a distinct aroma. As such, when a plant looks like an onion and smells like an onion, you can eat it like an onion. The same goes with wild garlic, which is just a wild version of our domestic garlic – albeit with smaller cloves.